Today we're featuring YOU on the blog! It's so much fun to see our products in use. We have such talented customers and we want to share some of your creations today. If you see your project below, we hope you'll display the above badge on your blog. First up, Larisa created the cutest little Easter basket using our Eggstra Special set. We love this little chick couple! 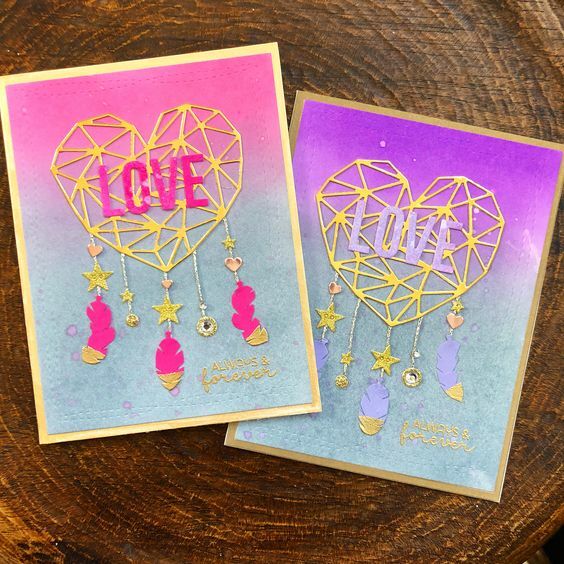 Next are these oh so clever cards using our Heart of Gold die. We love how @sayang1106 used it to create heart shaped dreamcatchers. So smart! 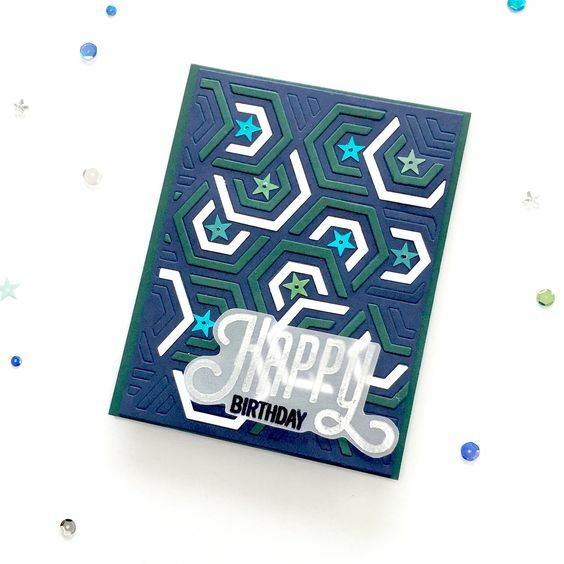 Laureen's soft and sweet set of cards featuring our Beavers Eh stamp set, Nesting Hexagons Cover Plate, and Maze Die are perfectly executed and sure to make you smile. Christmas is over, but we had to share this piece of gorgeousness from Ashwini. It's elegant and clean and simple and just the perfect blend of N&T products! 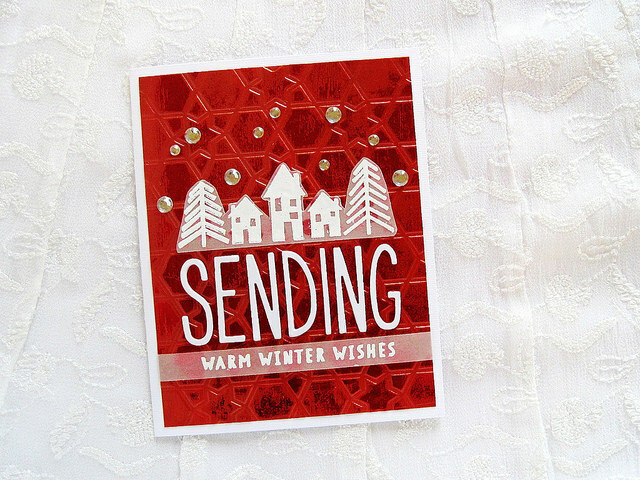 She used our Winter Wishes stamp set, Star stencil, and Journaling Alphas dies. There are so many ways to use our Nesting Hexagons Cover Plate and we are in love with this version from @popsofpaper, it's got such a cool retro vibe! 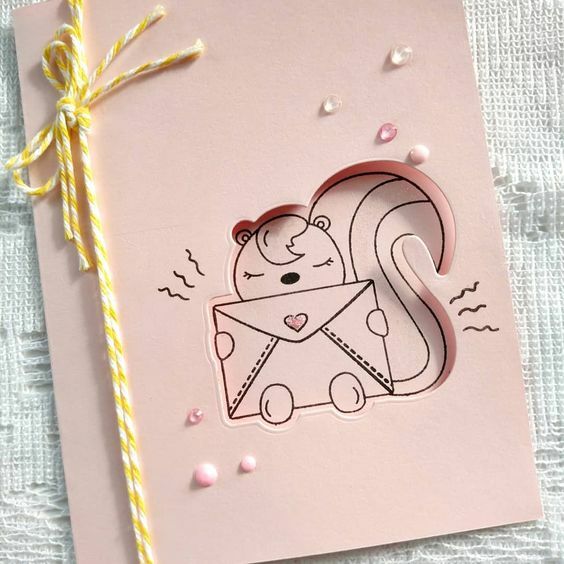 This card from @britedesignstudio featuring our Little Stinker set is CAS perfection. We love the pink and simple embellishments. 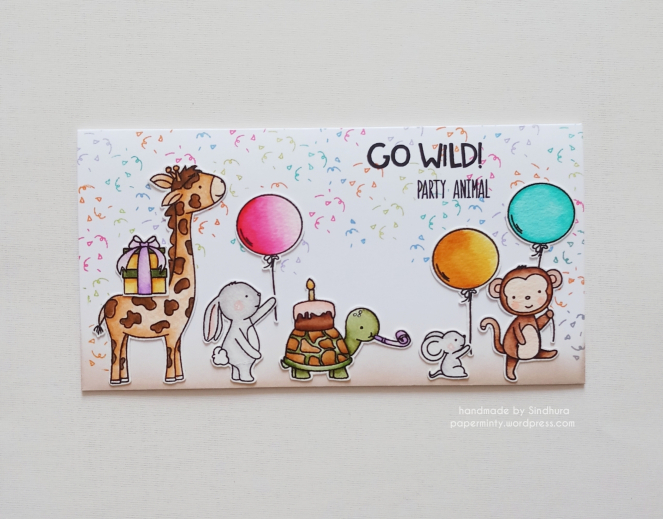 And finally, we had to highlight this card from Sindhura created for one of last year's Little Tangles challenges. 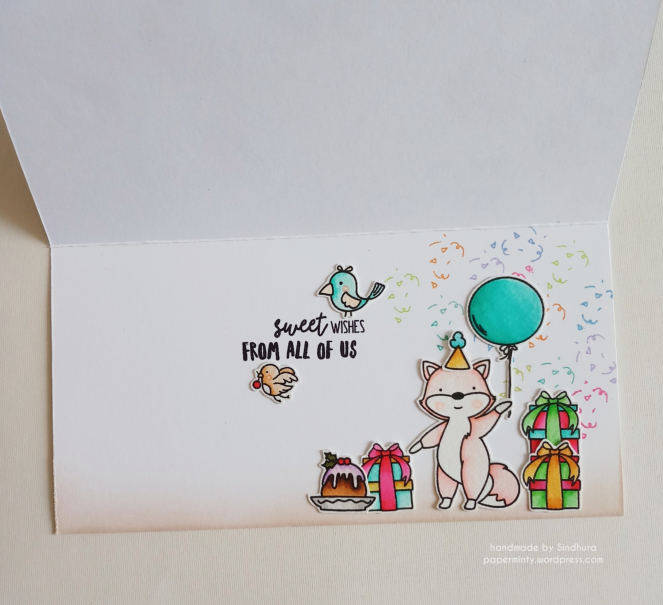 We love how the party continues on the inside of the card, and how she combined so many stamp sets - Wild Ones, Schoolhouse, Holiday Baking, and Say Yes to Donuts. 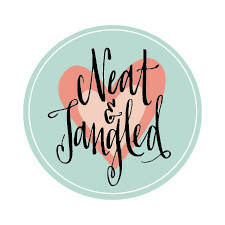 Speaking of challenges, many of you have been wondering about our Little Tangles Challenge. We decided to discontinue our monthly challenges this year, BUT we will still be sponsoring challenges some Neat & Tangled challenges throughout the year. They'll be quarterly, and they'll be bigger with more at stake. Excited? The good news is that you won't have to wait long. We'll be unveiling our first challenge later this month, so stay tuned! Absolutely spectacular creations by everyone!! Thank you so much for including my card among these beauties too!! Thrilled to see my card here! Fantastic creations by everyone! 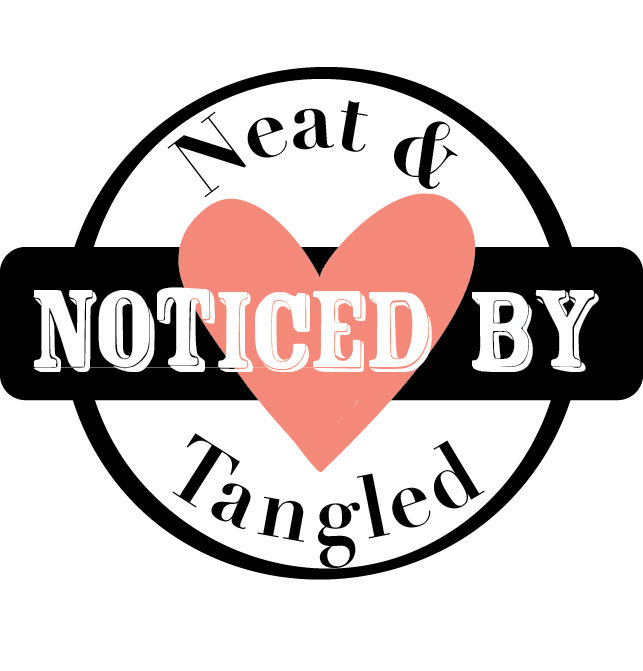 I am a big fan of Little Tangles challenges and never missed a single one last year. Was kind of hoping you would start them again. So happy there would still be quarterly challenges. Thank you so much! Wonderful creations 😊 Congrats everyone! April 2018 Release Sneak Peek! March 2018 Release Week Wrap Up + Sale! March 2018 Release Sneak Peeks!